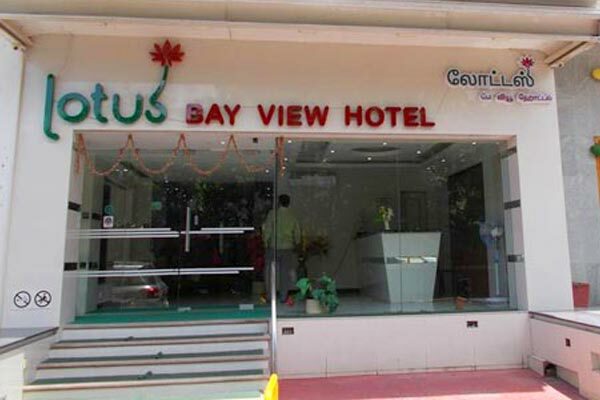 Welcome To Lotus Hotels Pondicherry Hotels offer a warm and inviting ambiance that you can perceive the very moment you step into one of our hotels in Pondicherry. 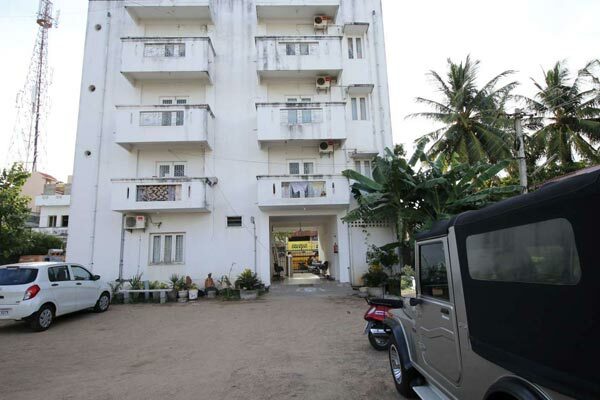 All our properties are centrally located, offering guests a leisurely place to stay near the Pondicherry beach. Other attractions such as the Aurobindo Ashram, Railway Station, Bus Stand, and Shopping lanes of the town are also at walking distances from our hotels in Pondicherry. With our superior services, we have made a name for ourselves in the town"s hospitality sector. 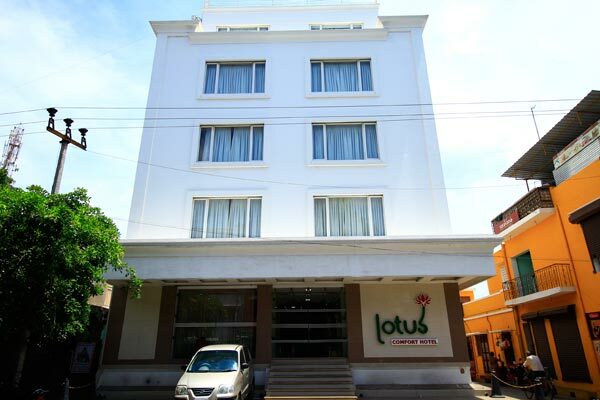 The Lotus Pondicherry Hotels are constantly ranked in the Top 10 list of best places for a stay in Pondicherry. Sit back and enjoy your holiday in Pondicherry with us, we put comfortable rooms and suites, and convenient facilities at your disposal. And, our friendly and proficient staff takes pride in delivering prompt service and assistance.